This is our famous annual New Year's Day Ride. What better way is there to clear the mind and body in the crisp, clear air of downtown Boston. 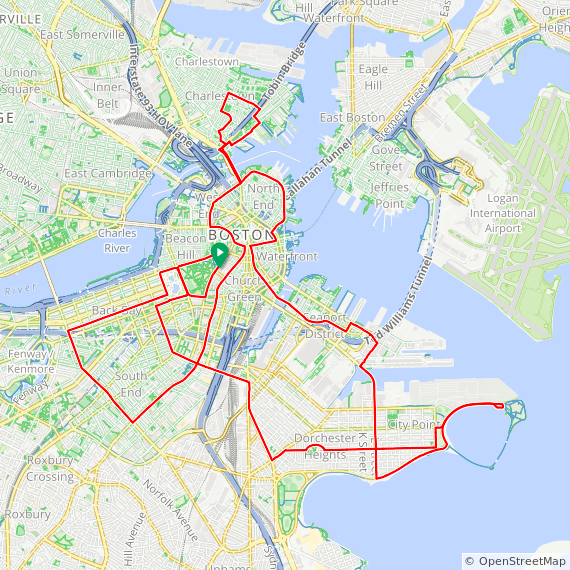 We will visit many interesting sights from Charlestown to Castle Island, and maybe Dorchester Heights. Start the New Year off right with friends old and new. See you on the Common!